Extremely rare flowers in the Alps? Or that’s what I like to tell myself anyway! 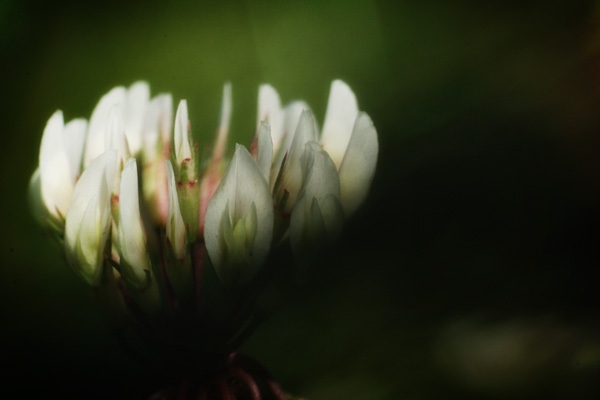 This entry was posted in Nature, Photography and tagged Alps, flower, France, macro photography, nature, photography. Bookmark the permalink. 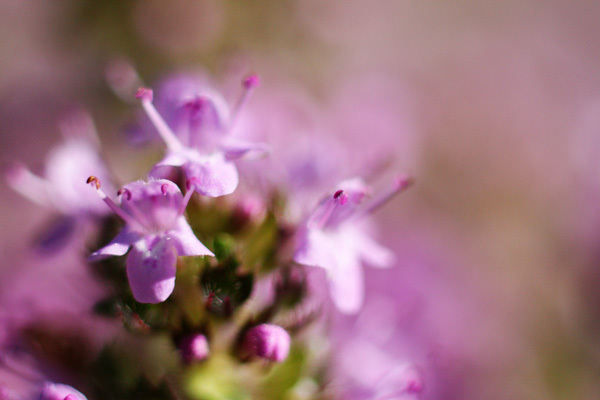 8 Responses to Extremely rare flowers in the Alps? Thank you for the compliment…..and for the name of the blue flower! 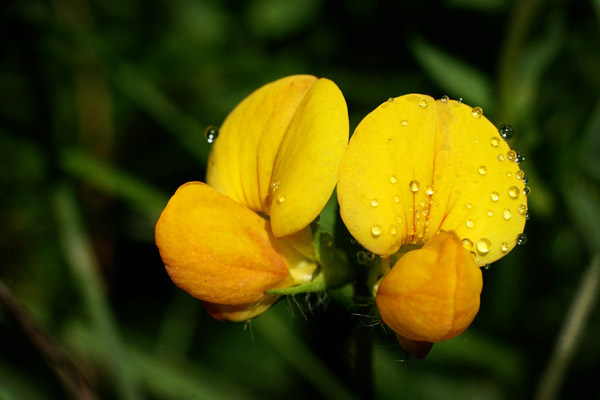 The yellow flower is likely in the pea family, Fabaceae. 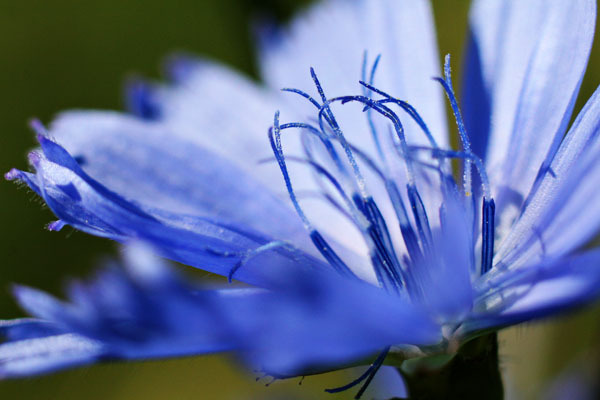 As for the chicory, I just came back from New York and New England, where I found it growing in profusion along many a highway. It’s not native to that region but has established itself there. Thank you for popping by and for helping out with the names of the flowers!